.. Gas 4 Sided H.I.W. All work carried out by friendly qualified gas safe installers. Ask for I.D. for peace of mind. 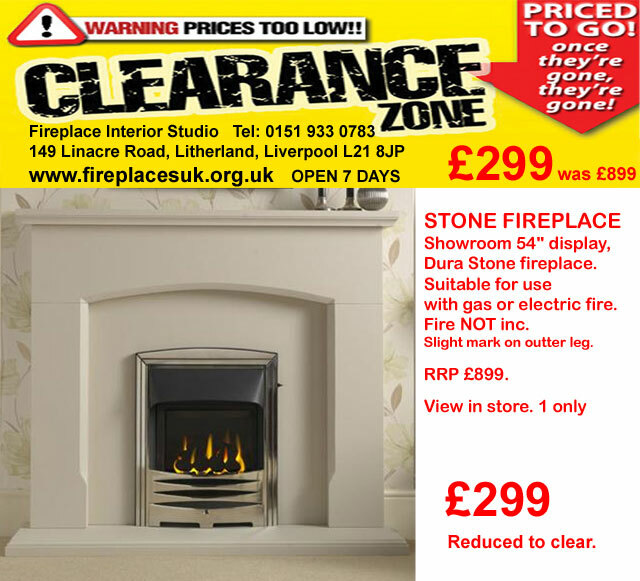 Keep it local and buy your electric fires & fireplaces local. 1 only, on view in showroom. Fire not included.- 1 only please hurry. 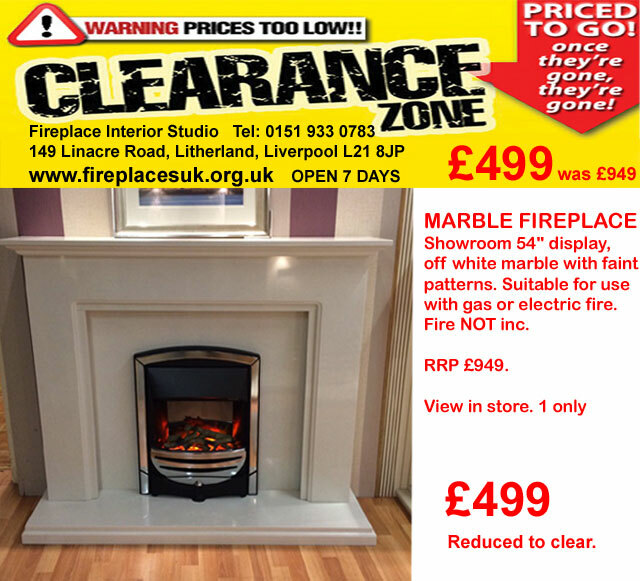 A gas fires,fireplace and multi fuel stoves Liverpool showroom, where you can view our quality products on live display in our fire and fireplace showroom. This includes a superior range of Valor Electric Fires products including Hole In Wall Electric Fires, Living Flame Effect Fires, Remote Control Electric Fires. Wall Mounted and Wall Inset Fires, Free Standing Electric Fires and Electric Stoves, all supplied by Valor Fires. If you are unable to contact the showroom, please use our "out of hours" sales enquiry e-form. Please use this email form for genuine sales enquiries ONLY. 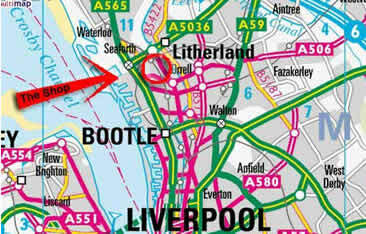 PLEASE NOTE - We do not supply spare parts, fire assessories, brochures, advice on fitting or offer fitting outside Merseyside. ONLY genuine sales enquiries will be replied to within 24 hours. Thank you. 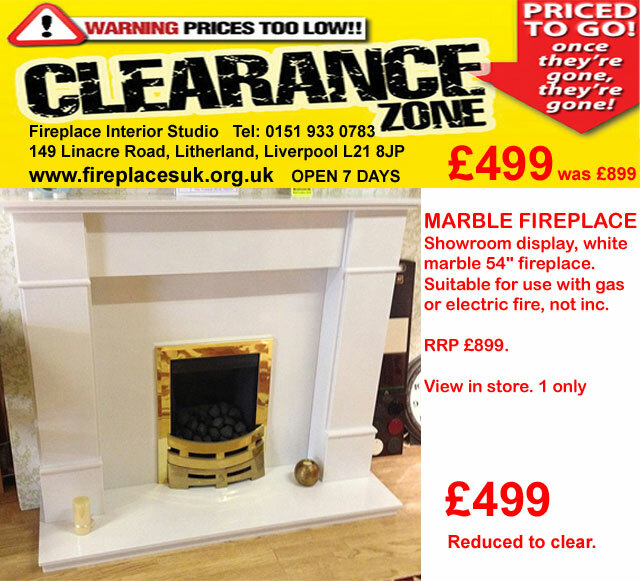 We will deliver your fireplace surround, stove, electric or gas fire where possible, or other products to : Liverpool, Smithdown Road L15, Wavertree L17, Southport PR8, Ainsdale PR8, Birkdale PR8, Churchtown PR9, Formby L37, Bebington L63, Rock Ferry CH42, Birkenhead CH42, Birkenhead CH41, Bromborough L62, Caldy CH48, Heswall CH60, Hoylake CH47, Irby CH61, Wallasey CH45, Wirral CH46, Wirral CH63, Wirral CH49, Wirral CH48, Wirral CH61, West Kirkby, Wallasey CH44, Upton CH49, Liverpool, Aigburth L17, Allerton L18, Bootle L20, Childwall L16, Gateacre L25, Great Crosby L23, Halewood L26, Huyton L36, Liverpool L3, St Helens WA10, Aintree, Aintree L10, Ainsdale, Aughton, Bootle, Litherland, Crosby, Seaforth, Kirkdale, Formby, Kirkby, Huyton, Walton, Waterloo, Everton, Maghull, Wigan, Warrington, Skelmersdale, Cheshire, Merseyside, Wavertree, Netherton, Ford, Lydiate, Hightown, West Derby, Childwall, Orrell, Fazakerley, Birkdale, Garston, Ince Blundell, Blundelsands, Melling, Knowsley Village, Aughton, Aigburth, Allerton, Anfield, Belle Vale, Broadgreen, Clubmoor, Croxteth, Dingle, Dovecot, Edge Hill, Fairfield, Gateacre, Grassendale, Kensington, Kirkby, Knotty Ash, Little Crosby, Maghull, Mossley Hill, Netherley, Netherton, Norris Green, Prescot, Old Swan, Speke, Stoneycroft, Tuebrook, Walton, Woolton, L1, L2, L3, L4, L5, L6, L7, L8, L9, L10, L11, L12, L13, L14, L15, L16, L17, L18, L19, L21, L22, L23, L28, L31, L32, L33, L36, L37, L38.